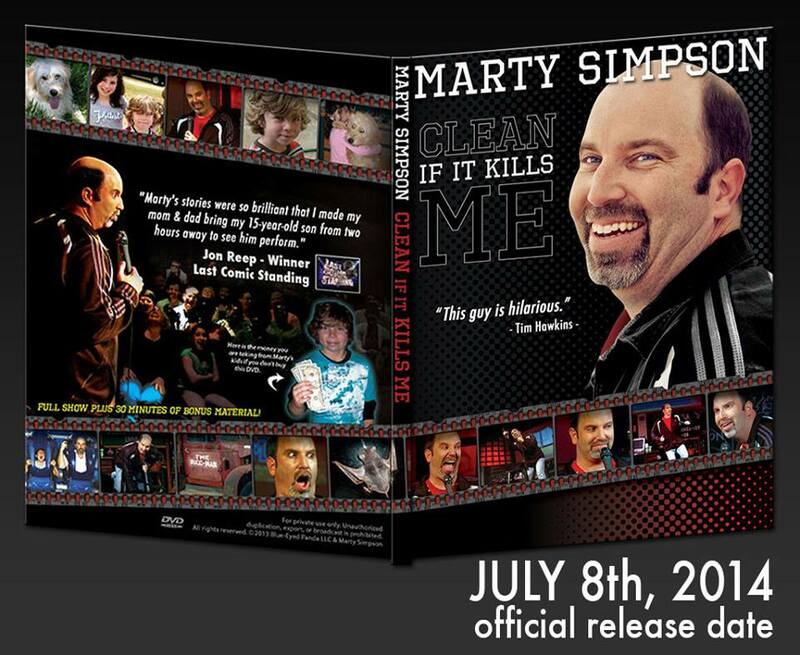 We have recently discovered that Marty Simpson’s new comedy DVD, “Clean if it Kills Me” is coming out this July. July 8th to be exact. Here is a clip from it. Enjoy!